Our free apps use Google's AdMob advertising service. Uptown Arts does not collect any information about you or your app usage. The permissions requested are solely used to support AdMob and the app's functionality. Make friends with a pet dinosaur that repeats everything you say! You can make him stomp his feet, or drag his jaws open to see his teeth. 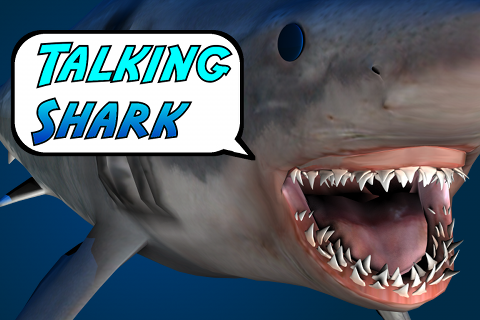 Make friends with a pet Great White shark that repeats everything you say! You can roll him around with a flick of your finger, or drag his jaws open to see his teeth. Just don't touch his tail. He doesn't like that. 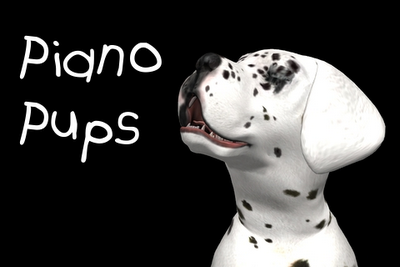 Play your favorite tune on a keyboard made of puppies! This octave of performing pups have a plan for getting adopted: they've arranged themselves to imitate a piano keyboard! They're animated, cute, well-trained, and mostly housebroken. Take them home today! 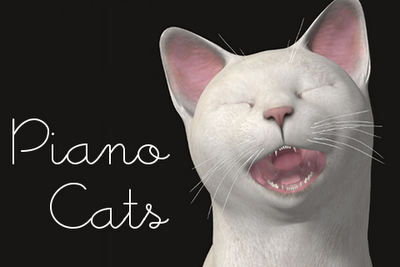 Meow out your favorite tune on a keyboard made of cats! This octave of animated feline performers have arranged themselves to mimic a piano keyboard . They're well-tempered, well-behaved, eager to please, and in-tune, but otherwise just like real cats! 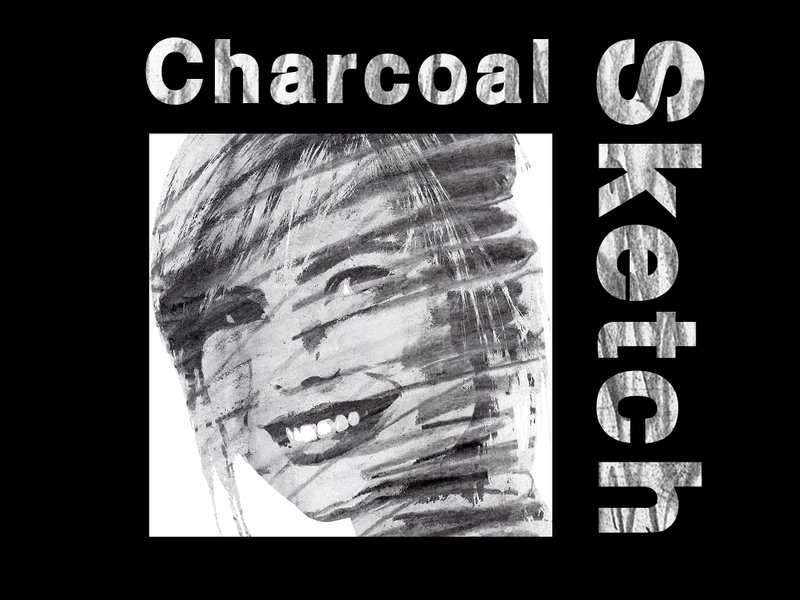 Charcoal Sketch Cam lets you create charcoal sketches from your photos. Sketches are based on real charcoal drawing samples, for authentically artistic results. Choose from 11 different drawing styles, then share your sketches through Facebook, Twitter, or email.